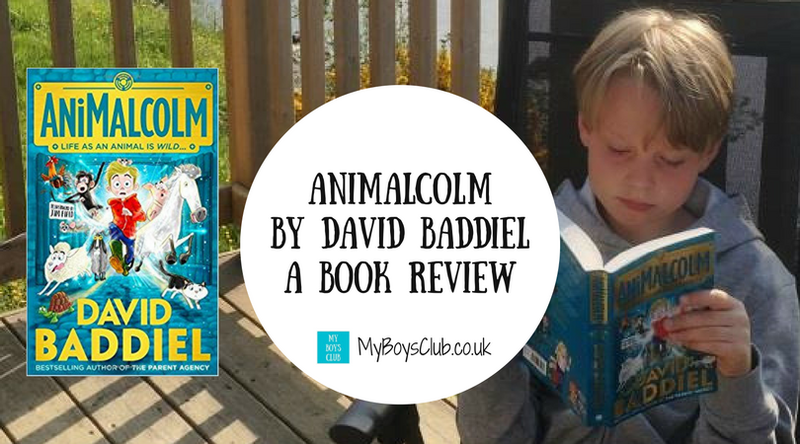 AniMalcolm is a new children's book by author David Baddiel. My Boys Club were asked to write a review of the book based on our very own honest opinions. I have to say before you read this review, of AniMalcolm, that I am a big David Baddiel fan. From right back to my student days when there were some TV programmes that our whole house watched religiously – by appointment as it is called it now - and even opted to stay in for (or at least head to the pub afterwards). One of these was The Mary White House Experience – a topical sketch show which transferred to TV from radio starring David Baddiel as well as Rob Newman, Hugh Dennis and Steve Punt. David Baddiel is a comedian and writer that has been a star of the screen for 25 years. He first became known in the early ‘90s for a topical sketch show The Mary Whitehouse Experience, followed by Newman and Baddiel in Pieces. Not long after that, David began to collaborate with comedian Frank Skinner. Together creating Baddiel and Skinner Unplanned, Fantasy Football League and Baddiel and Skinner’s World Cup Podcasts. Who hasn’t listened and sung along to Three Lions? The best football anthem of all time. But I also have to say I've never really imagined David Baddiel as a writer of children's books. So I was very intrigued to see whether his humour that has clearly resonated with me as an adult would have the same impact on my boys. My boys are currently 8 and 10 so the perfect age group for this book. It arrived in time for us to take away on holiday, so the book came with us on our recent trip to Loch Ness. To be honest, I wasn't sure if it would appeal to my boys as they haven’t heard of David Baddiel or any of his other books, and it wasn't Harry Potter or Diary of a Wimpy Kid - their current favourites. They didn't really look enamoured either when I said we were going to read the book. But within the first chapter, very nearly the first page, they were not only laughing out loud but hooked. We didn't just read one chapter at a time but five or six. 1. I'm not going to give the plot away but the boys loved the interaction Malcolm and his family. The three generations and their differences, and similarities, and also the 'text' speak that gives it a modern edge but without being patronising. It’s a great story about the outdoors and animals (and who doesn’t like them!) that will appeal to both boys and girls. 2. I was impressed at the size of typeface and page layout, with clear spaces between the lines making reading easier for my boys. There are so many books now that seem to cram too many words onto a page, and in small type, making them appear really daunting which doesn't encourage the boys the read the books. It also makes it a chunky book to read, and one you get a lot of satisfaction from when you have finished. 3. We also liked that there are illustrations throughout. We recently went to a Quentin Blake exhibition of his illustrations and the boys learnt about the importance that an illustration has to a story. The pictures were especially liked by my youngest boy who is 8. 4. This book was a page turner. They wanted to read the next chapter as soon as they had finished the last. To me, that means it is well written, engaging and entertaining. The language and words used also targets its audience brilliantly making it an easy read for 8 – 11-year-olds. We also found the footnotes good as the boys could find out what some things meant themselves when they weren't that sure. 5. 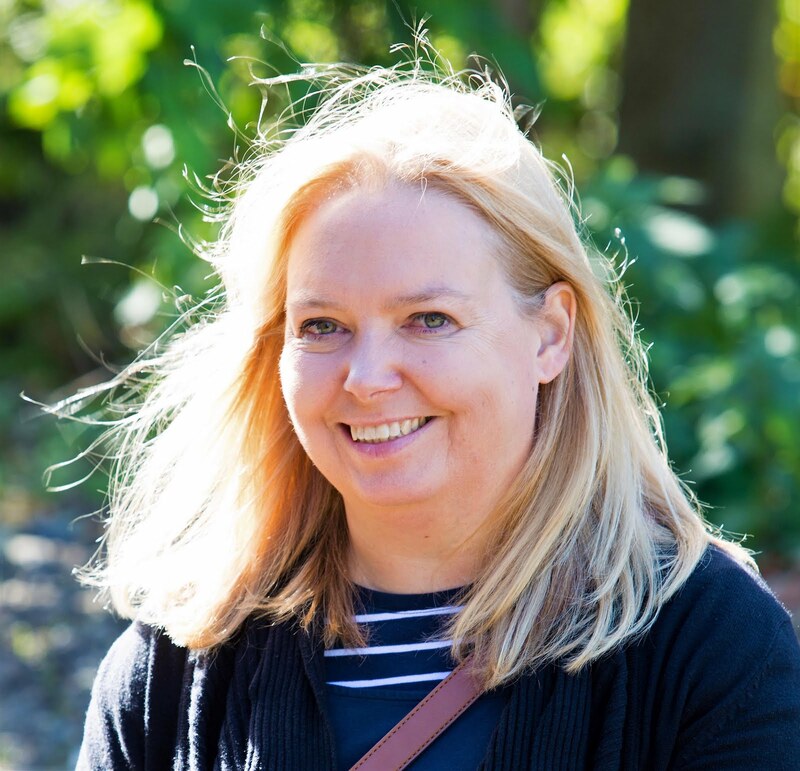 It has some really important points to make about parents and money; about knowing what you are; about feeling different to other people, but all told in a humorous and engaging way. It is funny, silly and gives you an insight into life from different a perspective. 6. But most of all l loved the way this book did make my boys laugh. Yes, they love David Baddiel’s humour as much as me. It's a good read and my boys loved it. It's actually made me want to read his other two books with the boys. Already published in hardback the paperback version is now on sale too. 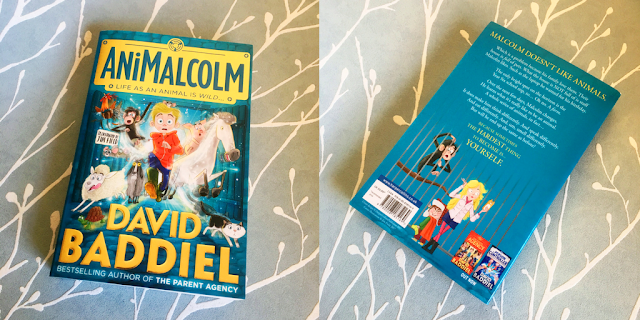 Disclosure: We received a complimentary copy of AniMalcolm and have been compensated for our time in return for a review based on our honest opinions of this book. We may also receive a small amount of commission from purchases of this book made via links in this post. Thank you. I enjoyed it as much as the boys. The boys like reading books and comics - I think I'm really lucky. Thank you, it is gone 11pm and I now have the lions stuck in my head. I'm not going to sleep tonight! Great song though. Who knew David Baddiel could write!? I wasn't aware that Baddiel had written a book! Sounds like it's been a hit though! Sounds like a great book, glad it gave you some laughs too! My boys have never been readers and i really love the fact that Evie loves a good book, we will def add this one to her list! We are avid book readers in my home. My daughter is only 3 so do not think for her, but my nephews would love this adventurous book. This sounds great and I think it is something my daughter may be interested in. It would make a good gift for sure. Thanks for sharing these with KLTR.